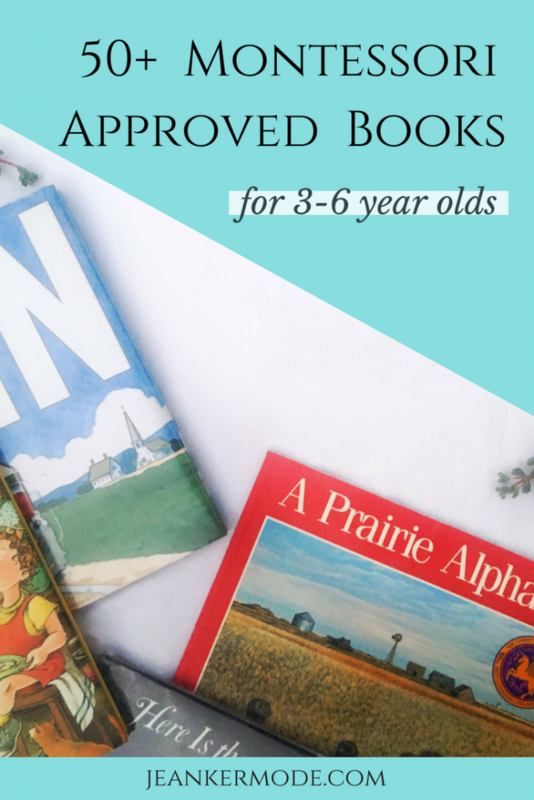 Stock your bookshelf with these Montessori appropriate books. Stories about pancakes, books about trains, old classics and new finds, there is something here for every child. Check them out! This page contains affiliate links. I only link to books I love. For more info, see here. One of the trickiest parts of abiding by the Montessori philosophy is finding beautiful children’s books that don’t have talking animals, flying children, or meatballs falling from the sky. In Montessori primary rooms (ages 3-6) the focus is on the real world. This list gets updated whenever I come across another awesome book that I want to share with you, so make sure you bookmark this page to come back for more!